The novelty store online Offers Screaming O MustachiO Black by Screaming O, The original vibrating mustache for delightful oral play. 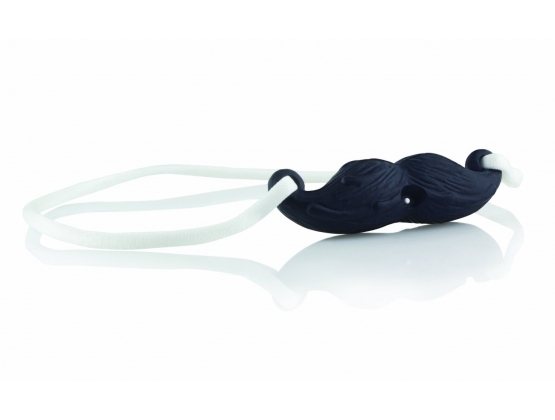 The Screaming O MustachiO FUN'stache makes it fun and easy for everyone to give a great mustache ride! The MustachiO features a single-speed motor with a convenient on/off switch and a fancy strap to keep it securely in place. Turn every sexual encounter into an elegant affair!